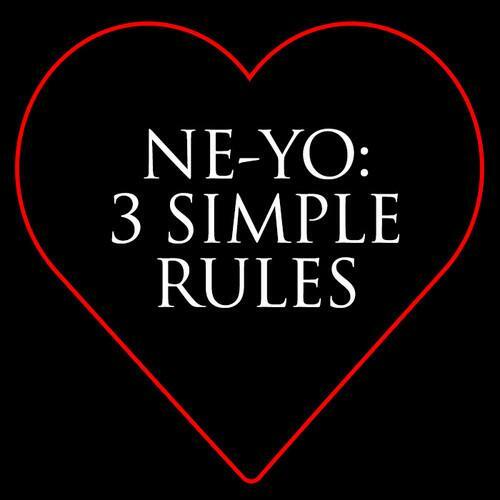 Ne-Yo delivers a free EP "3 Simple Rules" right in time for V-day. Given today is Valentine's Day, Ne-Yo will probably not be the only r'n'b singer to come out of the woodwork and deliver some free jams. The singer has let go a free extened play for fans, which consists of four smooth cuts perfect to add to your late-night Valentine's Day playlist. There are 3 simple rules that Ne-Yo would like you to know, so click play and/or download the project. Let us know what you think. Ne-Yo has been very quiet this past year, so it's good to see him return. His artistry continues to improve with every release, though, something which is most definitely evidenced on 3 Simple Rules. His ever-expanding catalogue is definitely better for it, and we’re wondering what the singer will have for us next. Last time we heard from Ne-Yo was on the Cher Lloyd-featured "It's All Good" back in June.